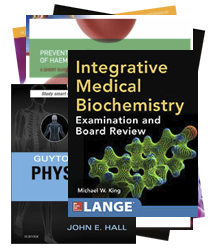 The resurgence of research into cancer metabolism has recently broadened interests beyond glucose and the Warburg effect to other nutrients, including glutamine. Because oncogenic alterations of metabolism render cancer cells addicted to nutrients, pathways involved in glycolysis or glutaminolysis could be exploited for therapeutic purposes. 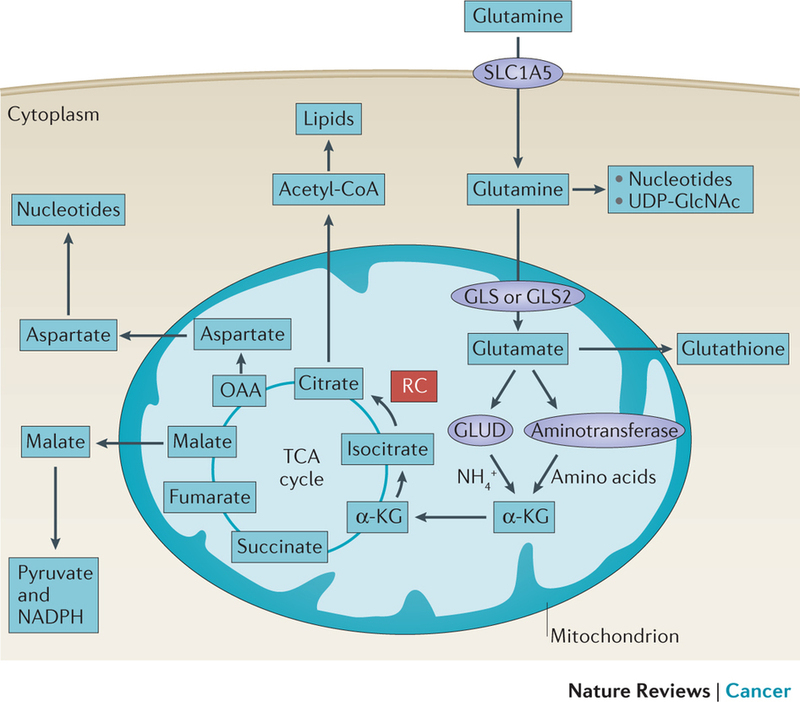 In this Review, we provide an updated overview of glutamine metabolism and its involvement in tumorigenesis in vitro and in vivo, and explore the recent potential applications of basic science discoveries in the clinical setting. Cancer cells show increased consumption of and dependence on glutamine. 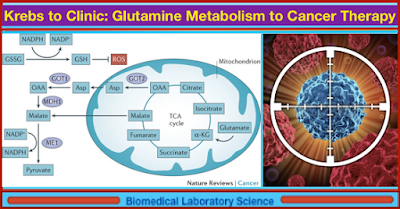 Glutamine metabolism fuels the tricarboxylic acid (TCA) cycle, nucleotide and fatty acid biosynthesis, and redox balance in cancer cells. Glutamine activates mTOR signaling, suppresses endoplasmic reticulum stress and promotes protein synthesis. The recent association between Zika virus (ZIKV) infection during pregnancy and fetal microcephaly has led to a renewed interest in the mechanisms by which vertically transmitted microorganisms reach the fetus and cause congenital disease. In this Opinion article, we provide an overview of the structure and cellular composition of the human placenta and of the mechanisms by which traditional 'TORCH' pathogens (Toxoplasma gondii, other, rubella virus, cytomegalovirus and herpes simplex virus) access the fetal compartment. Based on our current understanding of ZIKV pathogenesis and the developmental defects that are caused by fetal ZIKV infection, ZIKV should be considered a TORCH pathogen and future research and public health measures should be planned and implemented accordingly. Zika virus (ZIKV), a member of the Flaviviridae family of RNA viruses, was first isolated in the Zika forest in Uganda in 1947.
transmission and congenital disease induced by ZIKV. Have You Woken Up At Night And Were Unable To Move And Felt Paralyzed? The average person sleeps for around eight hours a day. Over a lifetime this amounts to spending about one third of life asleep. It’s common knowledge that a good nights rest is vitally important for maintaining health and balance, both mentally and physically. 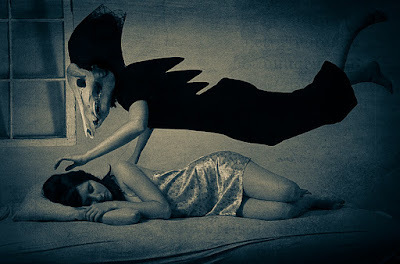 However, for some people a good night’s sleep is hard to come by, or it ends up being ruined, by a strange phenomenon that is called sleep paralysis. 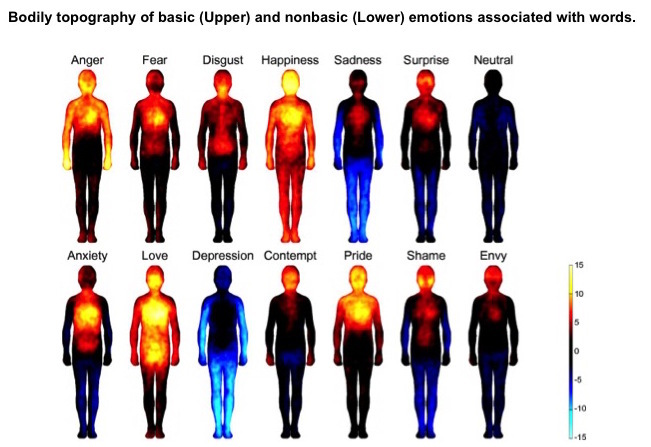 Our bodies experience a range of physical sensations depending on whether we feel joy, sadness, or fear. 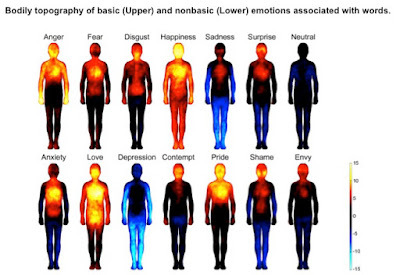 Scientists from Finland recently discovered through precisely which parts of our body we experience a range of emotions. They represented this visually by showing the strongest emotions and sensations in yellow and red. Those areas of the body where their test subjects experienced a weak emotion were represented in a dark or light blue color. We at Bright Side found it truly fascinating to learn what our emotions and their corresponding physical sensations ’look’ like in our bodies. 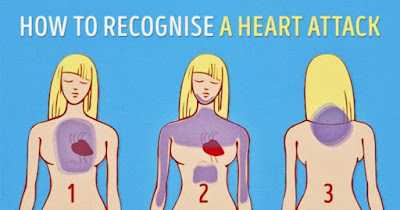 Watch: How Hormones Influence Us? To treat or not to treat? That is the question researchers at the Department of Energy's Lawrence Berkeley National Laboratory (Berkeley Lab) hope to answer with a new advance that could help doctors and their cancer patients decide if a particular therapy would be worth pursuing. Berkeley Lab researchers identified 14 genes regulating genome integrity that were consistently overexpressed in a wide variety of cancers. They then created a scoring system based upon the degree of gene overexpression. For several major types of cancer, including breast and lung cancers, the higher the score, the worse the prognosis. Perhaps more importantly, scores could accurately predict patient response to specific cancer treatments. The researchers said the findings, to be published Wednesday, Aug. 31, in the journal Nature Communications, could lead to a new biomarker for the early stages of tumor development. The information obtained could help reduce the use of cancer treatments that have a low probability of helping. There’s an important rule about cancer, one of the leading causes of death in the world, and it’s the sooner it’s detected, the higher chances of successful treatment. 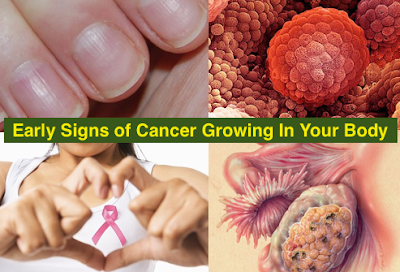 Because of that fact, don’t rely on routine tests alone to protect you from cancer. It’s just as important to listen to your body and notice anything that’s different, odd, or unexplainable. Most of the food people eat is turned directly into glucose when digested, and the body uses it as energy. The pancreas is responsible for making the hormone insulin which helps to get glucose into the cells of the body. Diabetes is a long-term disease that occurs due to the pancreas not producing enough insulin or the body being unable to use the insulin it produces effectively. 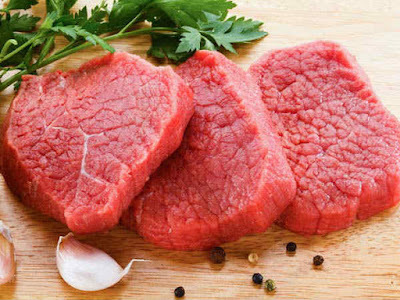 The body is unable to process food properly to use for energy. Glucose builds up in the blood, which can lead to severe health problems. There are two main types of diabetes. Type 1 diabetes is usually diagnosed in children and young adults and is also known as juvenile diabetes. With type 1 diabetes the body does not produce insulin. 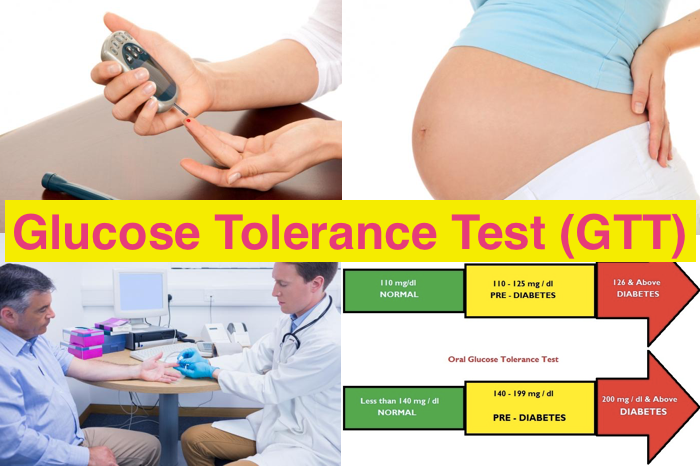 glucose test, some people may experience nausea, lightheadedness, shortness of breath, and sweating. Here it is again, the cold and flu season when we all head indoors to share our sneezes and viruses. It’s time to get serious about preventing illness, and that means caring for our personal air filter: the nose. Viruses are the worst seasonal offenders, and colds are the most common virus we pass around. But the influenza virus is so much worse than a cold. Most folks do not really understand the difference between these two illnesses, yet the difference can be deadly. Influenza, commonly called “the flu,” is caused by the influenza virus. This is a specific respiratory virus quite different than the cold virus. The entire respiratory tract—including the nose, throat, and lungs—becomes infected. The illness is severe and can be life-threatening; children, the elderly, and those who have underlying medical conditions are at greatest risk for complications. 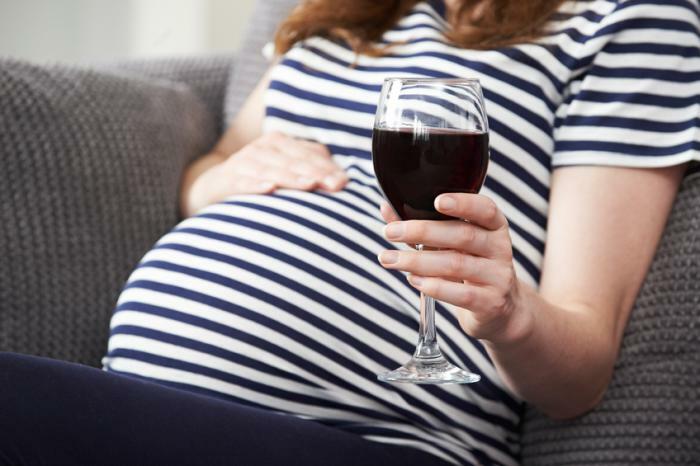 Read more: How Much Influence Does Alcohol Have on Female Fertility? Fear is a potent marketing tool. Consider how a Listerine advertising campaign in the 1920s literally turned bad breath into a disease (and sold a ton of mouthwash along the way) or the run on potassium iodide in North America after the Fukushima nuclear power plant disaster in 2011. Then there are antibacterial soaps and body washes, which have targeted—and arguably created—a widespread fear of disease-causing bacteria lurking on every surface of our homes and bodies. Sales of antibacterial soap skyrocketed during the 2009 H1N1 flu sale and have stayed strong since, as brands marketed their antibacterials as scientifically proven to clean better than the stuff you used to keep by your sink. The kidneys function as blood filters that drain waste products while retaining other valuable blood contents like proteins. If these filters are damaged, they initially may become “leaky,” and substances like proteins can seep from blood into urine. At later stages, these filters slowly shut down and lose their ability to filter. When kidney impairment lasts for more than 3 months, it is called chronic kidney disease. 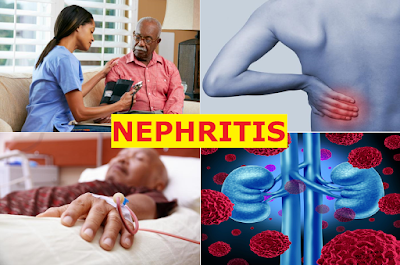 This process ultimately results in decreased urine production and kidney failure, with buildup of waste products in the blood and body tissues. 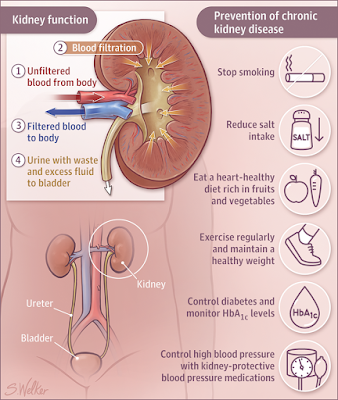 One common reason for kidney failure in the United States is diabetes. Sometimes chronic kidney disease is accompanied by high blood pressure, which not only can be caused by kidney damage but also further accelerates kidney injury and is a major reason for the negative effects of chronic kidney disease on other organs, including increased risk of heart disease and stroke, collection of excess body fluids, anemia, weakening of bones, and impairment of the way the body eliminates medications. he disease are not aware of it. If the thought of going under the knife fills you with fear, be reassured. 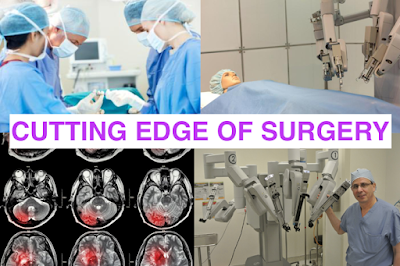 No longer is surgery the brutal and hazardous experience faced by our ancestors. Thanks to wonders such as laparoscopy, robotic solutions, and, more recently, the iKnife and the laser probe, surgical intervention is getting safer all the time. can detect its exact borders. Strep throat is a very common problem, driving countless individuals to see a doctor for antibiotic treatment. But as with virtually all other problems, no drugs are required for strep throat treatment. In fact, there are rather simple and natural solutions for staving off and treating a case of strep. Unfortunately, the medical establishment can’t have you recognizing these ridiculously simple solutions for the problem, however, as drug sales and subsequent profit would take a nosedive. To avoid pharmaceutical treatment, you must learn how to treat strep throat naturally yourself. The hypothalamus is a small area in the center of the brain that has many jobs. It plays an important role in hormone production and helps to stimulate many important processes in the body. When the hypothalamus is not working properly, it can cause problems in the body leading to many disorders. Though diseases of the hypothalamus are uncommon, it is important to keep it healthy to keep the risk low. 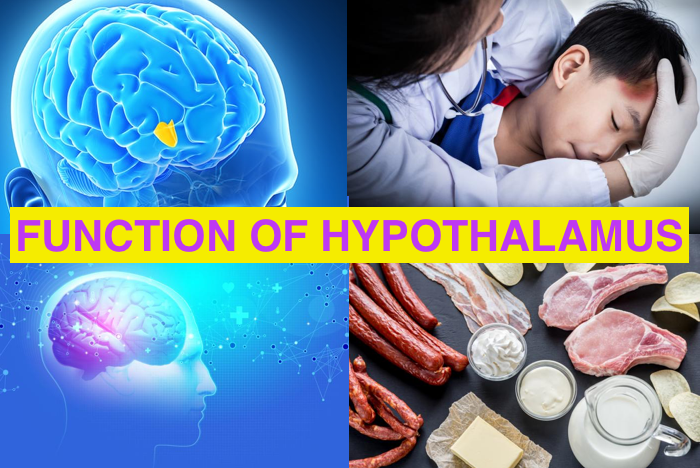 Read more: What is the Function of the Hypothalamus? influence and alter the function of the hypothalamus. 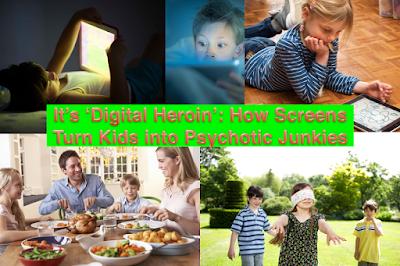 Susan bought her 6-year-old son John an iPad when he was in first grade. “I thought, ‘Why not let him get a jump on things?’ ” she told me during a therapy session. John’s school had begun using the devices with younger and younger grades — and his technology teacher had raved about their educational benefits — so Susan wanted to do what was best for her sandy-haired boy who loved reading and playing baseball. What would you think if anyone told you that there’s a bacterium infecting 2/3 of the world population? You will probably just laugh it off. But there is a bacterium in the intestines which has caused issues for quite a while. Read more: This Is Why You Have Bloated Stomach And How To Get Rid Of Bloating And Lose Weight Overnight! 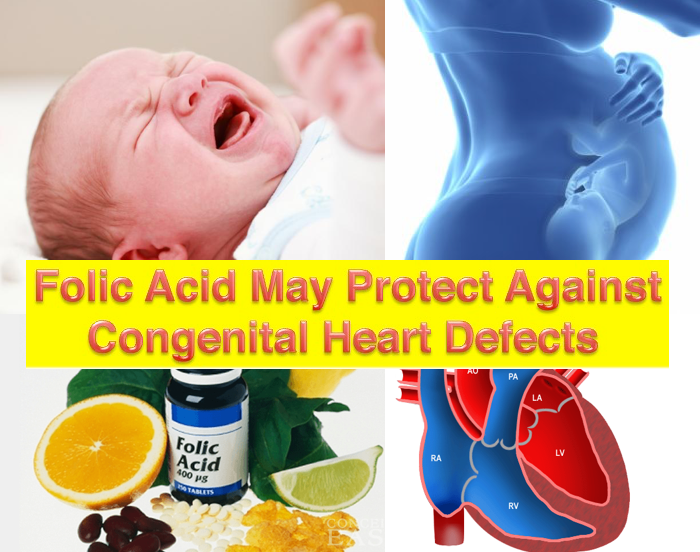 Foods fortified with folic acid decrease rates of some types of congenital heart defects in Canada, finds new research published in the American Heart Association's journal Circulation. Folic acid is a B vitamin that our bodies use to make new cells, and it is important for the development of a healthy fetus. Adding folic acid to white flour, pasta, and cornmeal has been mandatory in Canada since 1998. Evidence of folic acid reducing neural tube defects, oral cleft, and cardiovascular anomalies led to the Government of Canada taking steps to help women of childbearing age increase the amount of folate they consume. The United States Centers for Disease Control and Prevention (CDC) recommend that women take 400 micrograms of folic acid per day from at least 1 month before getting pregnant to prevent major birth defects of the baby's brain (anencephaly) and spine (spina bifida). I first became interested in vitamin D when I learned that it is not a vitamin. Instead, it is the only known substrate of a seco-steroid neuro-hormone that functions, like all steroids, by turning genes on and off. 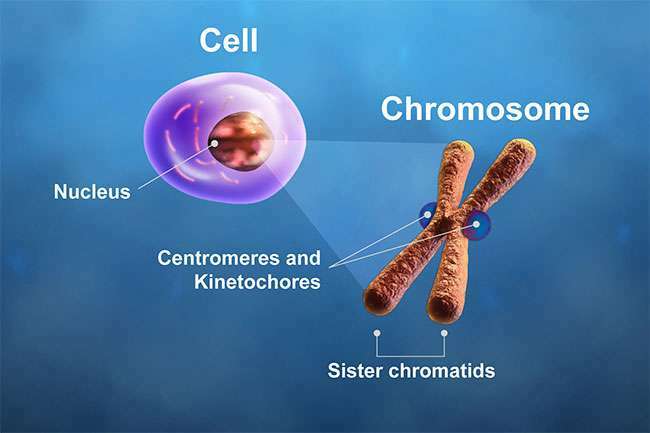 That means it has as many different mechanisms of action as the genes it regulates. Moreover, vitamin D directly regulates hundreds, if not thousands, of the 21,000 coding genes of the human genome. 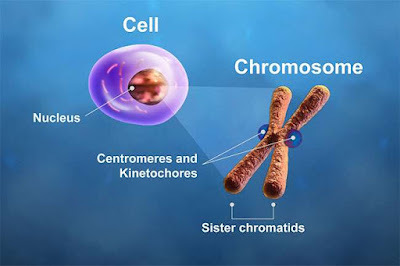 Genes are responsible for making the proteins and enzymes the human body relies on for normal development and function. 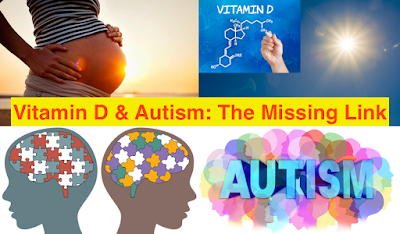 Evidence that vitamin D is involved in the autism epidemic is mounting. To understand kidney problems such as nephritis, it's helpful to start with some background on what the kidneys are, and what they do. The kidneys are two bean-shaped, fist-sized organs found just under the ribs on the left and right sides of the spine. They remove impurities and extra water from the blood, filtering 120-150 quarts of blood a day, according to the National Institute of Diabetes and Digestive and Kidney Diseases. Each kidney consists of thousands of structures called nephrons, where the actual blood filtering takes place. In the nephron, a two-step cleaning process separates what the body needs to keep from what it can get rid of. A filter called the glomerulus catches blood cells and protein, sending water and waste to a second filter, called a tubule. The tubule captures minerals. After that, what remains leaves the body as urine. 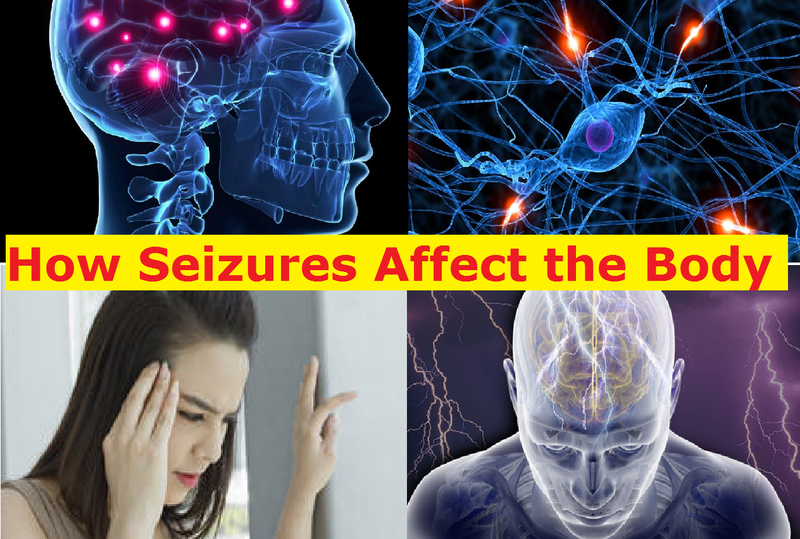 Having a seizure can be an alarming experience, and whether yours have been mild or severe, you probably have many questions. Understanding what’s happening to your brain and how it’s affecting your body can be helpful and comforting for you and your loved ones as you learn more about managing your condition. Epilepsy is a neurological disorder, which affects some or all functions of your brain. It can be caused by mutated genes, brain injury or disease. 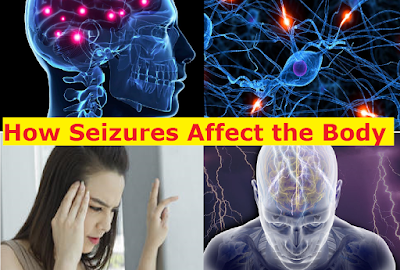 Since your brain controls everything from movement and balance to memory and emotions, an epileptic episode can disrupt this activity, resulting in a seizure or other unusual behaviors or sensations. Migraine is the third most common disease in the world. It costs American employers $20 billion each year, and considering how widespread and the suffering it causes are, it’s safe to say research funding is meager at best. The National Institutes of Health provides the mainstay of medical funding in the United States, about $20 million annually — but funding should be 12-fold higher if it will be comparable to research dollars allotted for other brain diseases such as schizophrenia. 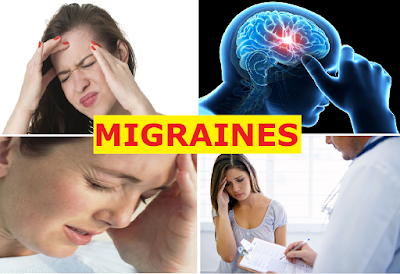 A ‘typical’ migraine headache is severe: One-sided, pulsing or throbbing, accompanied by severe pain and discomfort to normal lights, sounds, or smells, not to mention nausea and vomiting. It typically lasts four to 72 hours, during which the scalp can be extremely sensitive to the touch. So it’s not unusual for migraine sufferers — also known as migraineurs — to withdraw from the outside world to lie down without moving in a dark, quiet room. But the truth is, the realities of life often prevent this form of relief. 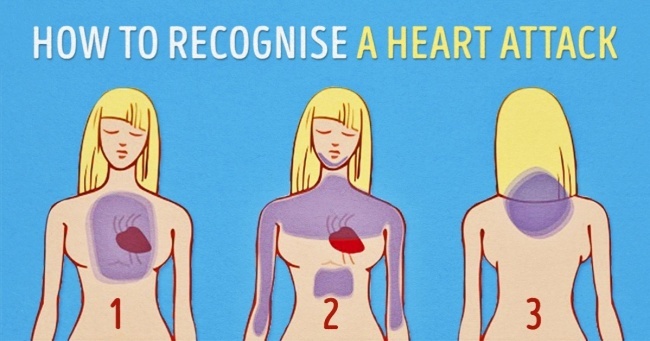 Watch: What is a migraine? 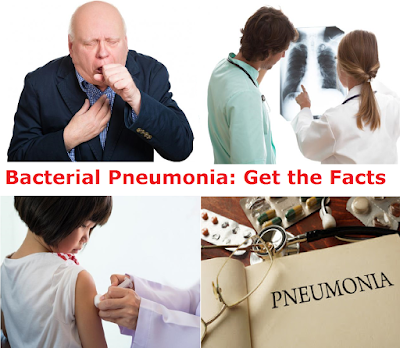 Bacterial pneumonia is an inflammation of the lungs due to some form of bacteria. There are different types of bacteria that may lead to the infection. The lungs are made up of different sections or lobes. There are three lobes on the right and two on the left. Bacterial pneumonia can affect both lungs, one lung, or even just one section of a lung. The lobes of the lungs are made up of small air sacs called alveoli. Normally, the air sacs fill with air. Oxygen is inhaled and carbon dioxide in exhaled. When a person develops pneumonia, the air sacs become inflamed, which can cause them to fill with fluid. If the air sacs are filled with fluid instead of air, it can make breathing difficult. In some cases, the lungs may not get enough oxygen. assess fluid buildup in the lungs. An annual flu vaccine can help prevent pneumonia. 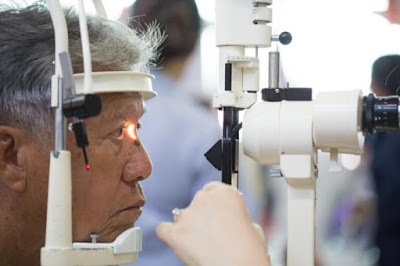 The researchers suggest poor control of blood glucose and inadequate access to eye health services inmany parts of the world are contributing to the growing global burden of diabetes-related vision loss. 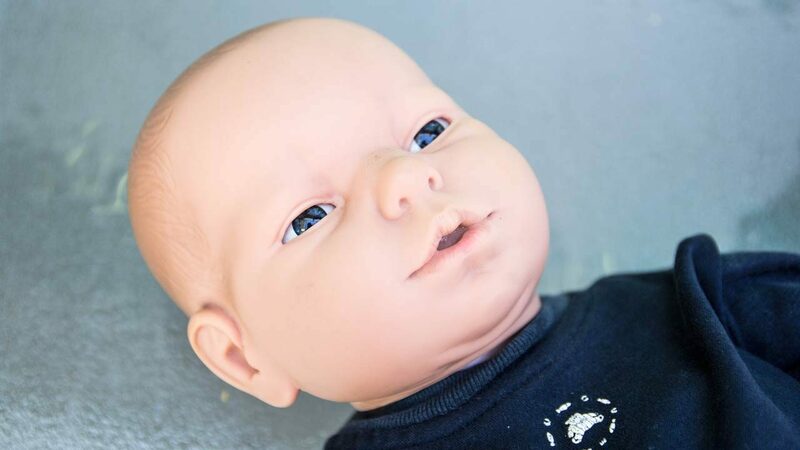 Here’s one way not to prevent a young girl from getting pregnant: Ask her to care for a virtual baby. New research finds that teenagers given lifelike baby dolls (pictured) as part of a program to dissuade them from wanting a real baby became pregnant at a higher rate than peers in a control group. The study followed 3000 Australian girls who enrolled when they were between 13 and 15 years old and were followed until they turned 20. Only half the group received the intervention, which encourages girls to think twice about becoming pregnant because babies have intensive, constant needs that can compromise a teenager’s lifestyle and goals.